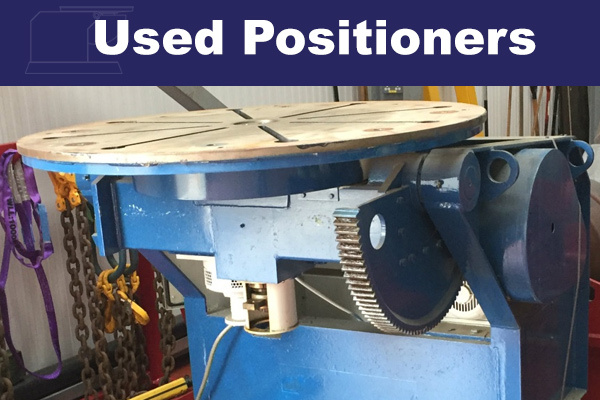 Used Bode 5 Ton Extended Height Welding Positioner. 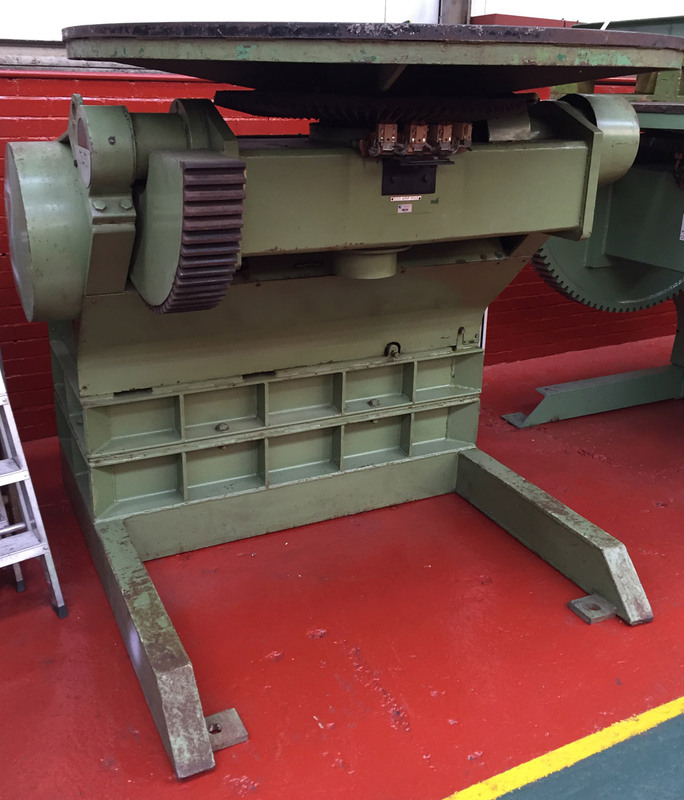 Power Tilt, Variable speed rotation. 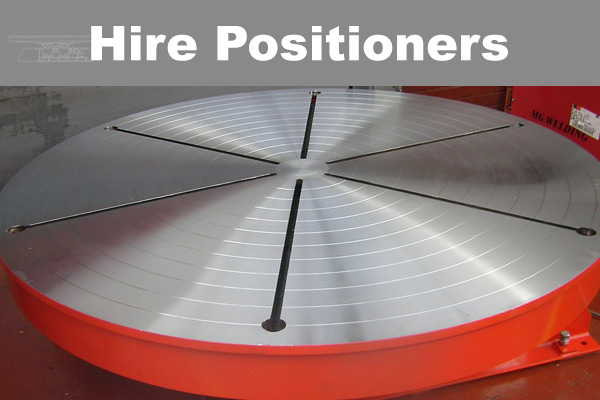 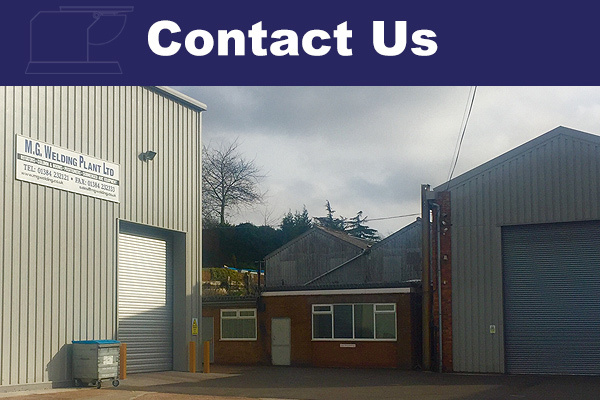 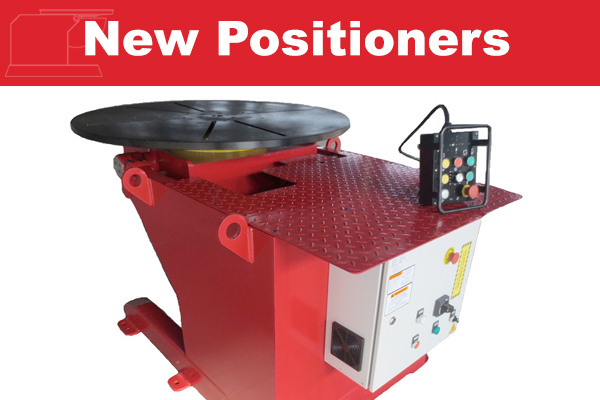 For New Welding Positioners please see our ‘New’ Section.